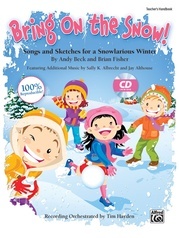 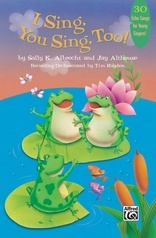 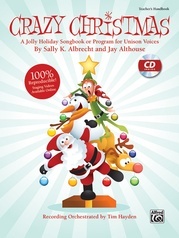 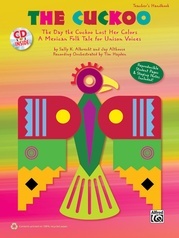 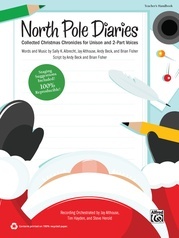 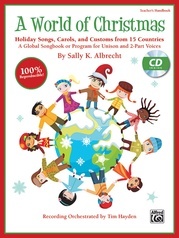 An exciting addition to Alfred Music's I Sing, You Sing echo song series. 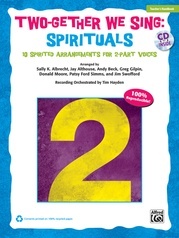 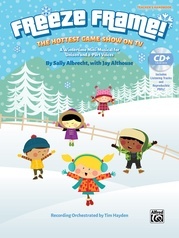 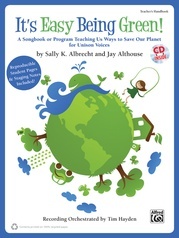 These 30 call and response songs encompass a wide variety of subjects, including: important everyday lessons (like crossing the street and answering the telephone), music class fundamentals (like the instruments of the orchestra and major vs. minor), and cross-curricular reinforcements (like identifying the continents and multiplying by two). 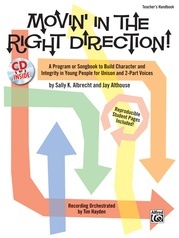 Singers may echo the leader provided on the SoundTrax CD or take turns being leaders themselves---two versions of each song are included on the recording. 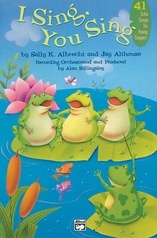 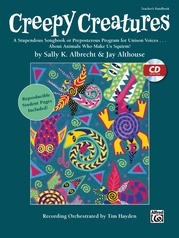 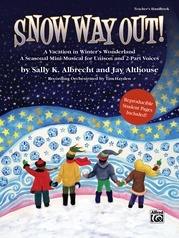 Recommended for grades K--4. Chord symbols and suggested classroom activities are provided.